In line with Publicis Groupe’s ‘Power of One’ strategy, which was announced by CEO Maurice Levy last year, the holding company and Wal-Mart Stores have come together for a new strategic relationship that will give Walmart unfettered access to all of Publicis Groupe’s agencies and resources. The new entity will focus on how Publicis Groupe and Walmart will partner on advertising and marketing efforts as the companies together navigate the future of retail. 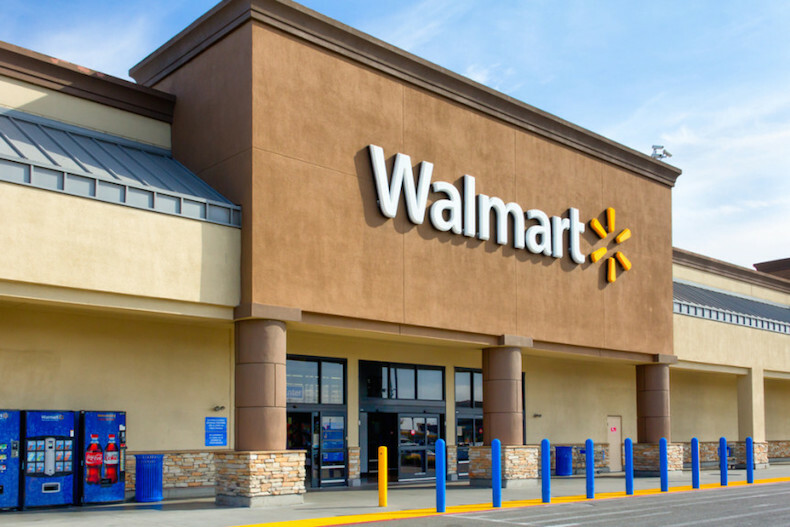 The relationship, which is not exclusive, went into effect on July 1 and initially applies to Walmart’s US advertising and in-store creative for which Publicis Groupe will function as the primary Agency of Record. Walmart will also have access to resources outside of marketing, including capabilities to support corporate reputation and technology that builds relationships with customers. “Our ambition globally is to make every day easier for busy families, and having best-in-class marketing is critical to achieving that goal. This relationship with Publicis Groupe will help us think and act differently, which will ultimately enable us to serve our customers even better,” said Doug McMillon, President & Chief Executive Officer, Walmart Stores, Inc.
Publicis Groupe will pull resources from the various agencies in its portfolio to ensure the right talent is working on each Walmart project. The relationship will be led by Arthur Sadoun, CEO of Publicis Communications. “This relationship is the direct result of Publicis’ new approach, ‘the Power of One,’ which is designed to deliver end-to end solutions for our clients. Walmart is already implementing innovative approaches to reach its customers. 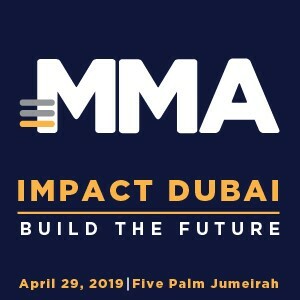 Our goal is to leverage all of Publicis’ assets – not just the resources of one agency – to help them in these efforts,” stated Maurice Lévy, Chairman and CEO, Publicis Groupe.